As a physical therapist, my goal is to help individuals to be able to participate in the activities they love to the fullest extent and enjoyment possible. For me, one such activity is golf. As a result, I have taken a special interest in helping others to improve the efficiency and longevity of their golf game. As a Titleist Performance Institute Certified physical therapist, I have obtained a skillset to assess how one’s physical attributes will impact their golf swing. Having made this connection, I can then provide you with tools to improve those physical characteristics and therefore increase your ability to attain your most efficient swing. 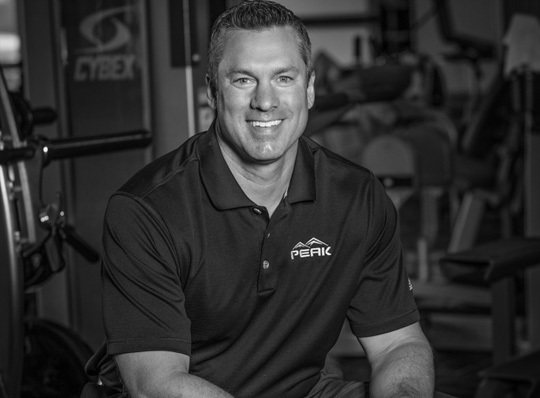 Jeff served as a physical therapist and athletic trainer for the PGA Tour and Senior PGA Tour for over six years. He has covered over 175 PGA Tour events worldwide including the Masters, U.S. Open, PGA Championship and the President’s Cup. Jeff has written articles for or been a contributing editor for Golf Magazine, Golf Digest, Senior Golfer and the USA Today. He wrote the chapter on golf in the Team Physician’s Handbook, 3rd edition. 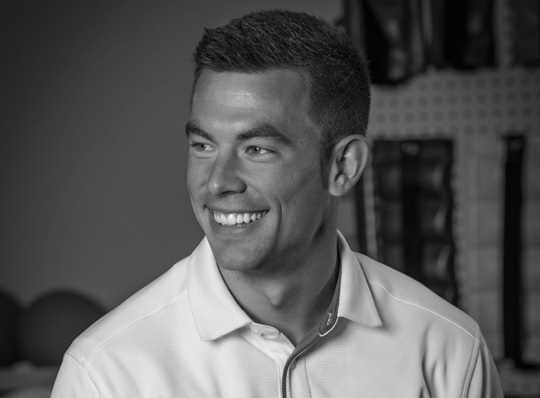 Jeff has also conducted continuing education seminars on “Golf Fitness and Rehabilitation” to other healthcare professionals and has been a presenter on this topic at numerous physical therapy and athletic training conventions.